Our smallest sous vide container, the C5! We like to call this the “Couples size”. However, when you combine this 7 quarts/5 liter container with the corresponding L5 Sous Vide Rack – it is very well possible to cook for a small family. Yes, you can cook sous vide in a pot, the sink, or even a bath tub. But do you really want to? 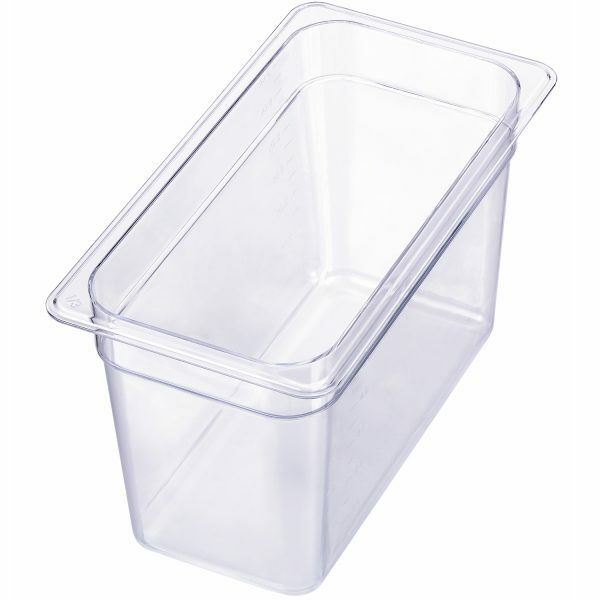 Jokes aside: Our Sous Vide Containers are made from durable and extremely strong polycarbonate. They make it possible to see your food while cooking. We also manufacture tailor made lids for your immersion circulator, and a matching Sous Vide Rack for your container. LIPAVI sous vide containers are all exactly 8 inches tall. This is the best height for cooking sous vide with immersion circulators currently on the market. 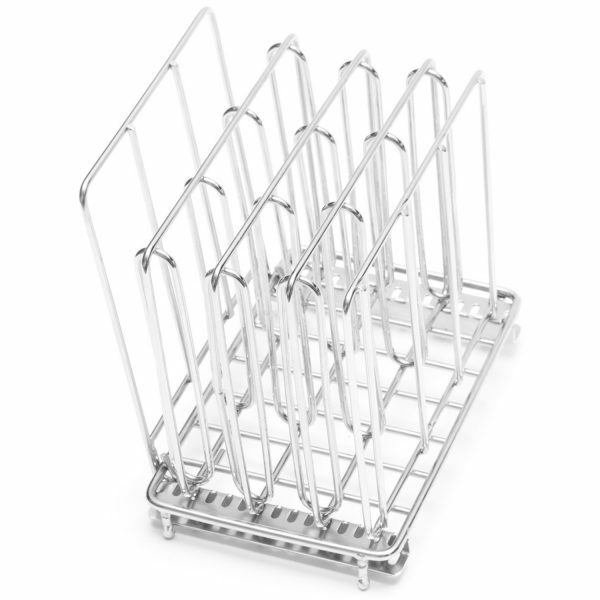 For best results, combine your LIPAVI Sous Vide Container with a Sous Vide Rack and a Lid for a complete system. We have a solution for virtually every circulator on the market!